Wonder why you often have heartburn? Have you ever had a burning sensation in your chest after a meal? It may be heartburn, and you are not alone. According to the Canadian Digestive Health Foundation, five million Canadians experience heartburn at least once a week, and Canada is the 12th-largest consumer of indigestion and heartburn remedies in the world. Before you reach for a late-night snack, you may want to learn more about the causes and cures for this painful condition. Heartburn is common, and it is usually no cause for concern. Most people associate it with a burning feeling in their chest after a meal. Most people can manage symptoms of heartburn using over-the-counter medication or by making a lifestyle change. However, if heartburn becomes a regular occurrence and interferes with your quality of life, it may require medical attention. 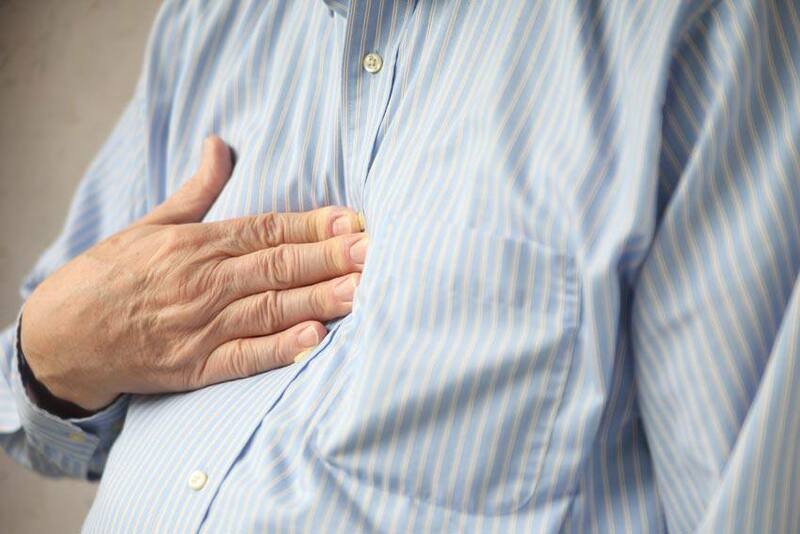 Heartburn is actually a symptom of acid reflux. It is caused by “acid sneaking up into your esophagus through your upper esophageal sphincter (the group of muscles at the top of the esophagus), usually after eating. Acid reflux doesn't always lead to heartburn, but when it does, you know,” says Alexa Tucker in Women’s Health. Some people may feel additional pain when bending over or lying down. While some chest pain is normal, if you experience severe pain or pressure, see your doctor immediately. Some people mistake the signs of a heart attack (chest pain, pain in the arm and jaw and difficulty breathing) as heartburn. The types of foods that will cause symptoms vary from person to person. Pay attention to what you eat to identify the foods that may trigger heartburn in your body. According to the Mayo Clinic, “anxiety and stress can worsen heartburn symptoms. Some complementary and alternative treatments may help you cope with anxiety and stress,” including aromatherapy, massage, exercise and hypnosis. If you are concerned that your heartburn symptoms are outside the normal range, make an appointment to see your doctor.